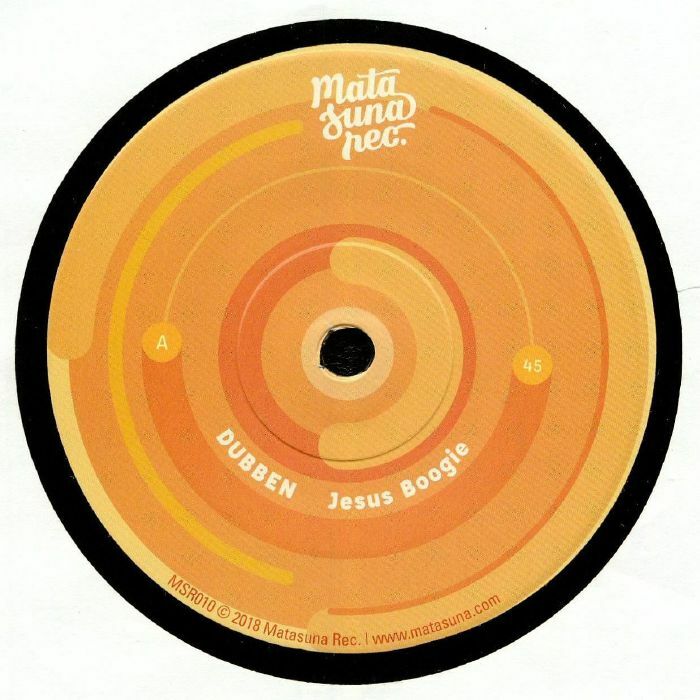 DUBBEN Jesus Boogie vinyl at Juno Records. 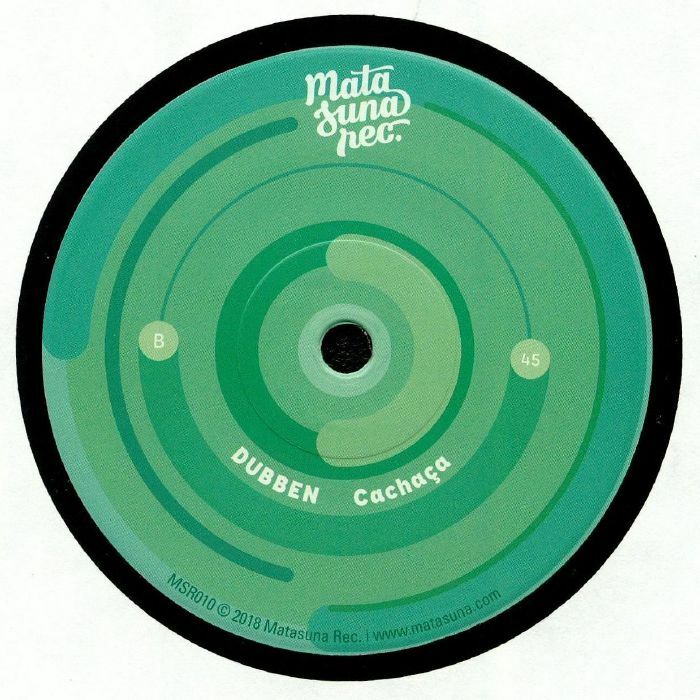 Matasuna's latest must-have release comes courtesy of Dubben, an artist whose tasty, dub-fired mid-2000s reworks of Afro-Cuban and Latin tracks remain some of G.A.M.M. 's most potent moments. This is the producer's first release of any sort for nearly five years and continues in a similar vein. Check first A-side "Jesus Boogie", a samba-soaked, dub-funk fuelled revision of what sounds like a mid-1970s Brazilian MPB workout. Sweatier flavours are provided on B-side cut "Cachaca", where he dubs out and tools up a punchy affair that boasts a killer horn part reminiscent of The Champs classic "Tequila".